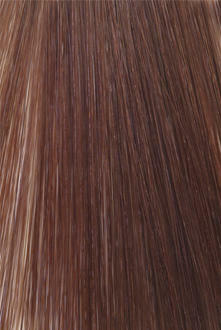 Use micro bead extensions for adding length, volume or both! You can straighten, curl, blow-dry and even get away with coloring your roots while they are still attached before maintenance is due. The great thing about micro bead hair extensions is that they can be left in for up to 3 months before requiring any maintenance or tightening and they are designed to be reusable! Another benefit related to this type of attachment method is the way these extensions are removed is damage free and painless. 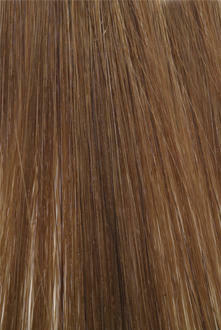 There is no damage as the extensions are easily released from the bead, no messy glue or removers. The bead is simply squeezed open with the hair extension pliers and the hair extensions slide out with ease without a trace within seconds! The micro bead attachment method is quick to apply. 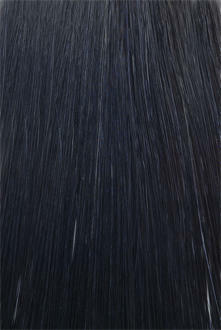 A full head takes only about 1.5 hours. The micro beads are individual strands, created to sit in your hair with flexibility and natural movement. 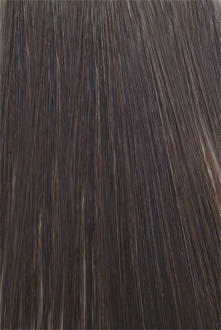 A standard full head uses on average 150 extension strands and beads with each extension strand weighing 1gram. 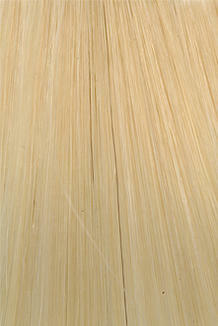 This distributes the weight of the extensions evenly through the middle and side sections of your hair. During your maintenance appointment the extensions are completely removed and then freshly reapplied with new beads and ready for another 2-3 months wear. You can also recycle the same hair for up to three to four maintenance cycles or, approximately 9 months. 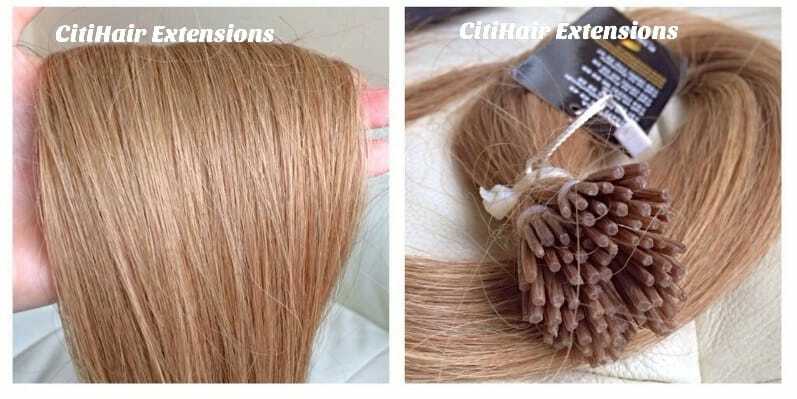 At CitiHair Extensions, we want to ensure we’re on trend with seasonal hair colours and fashions because it’s just as important to keep your hair style and colour up to date as it is your wardrobe. If there is a particular colour you would like to see installed or in a different light just ask us and we’ll do our best to find it for you. Sometimes, choosing the right colour online can be difficult! 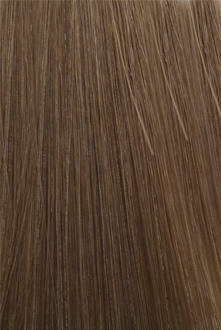 If you are not sure which colour is best suited for you, ask us to colour match for you during your consultation. 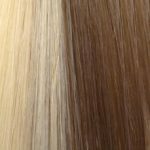 How are Micro Bead Hair Extensions Applied? 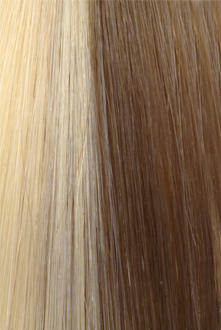 Micro bead extensions use individual strands of hair called I-tips. 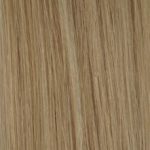 These strands attached with a tiny aluminum bead designed to match the colour of your hair so they blend in undetectably near the roots of your hair. The extension strands are applied in neat, horizontal rows around back and mid sections of your head and around the sides to balance the whole way around your head. 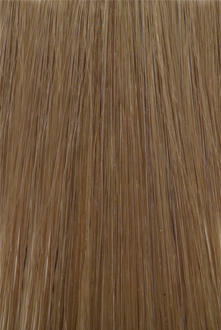 They’re not applied up high to avoid the hair extensions being seen as the top layers of your hair. 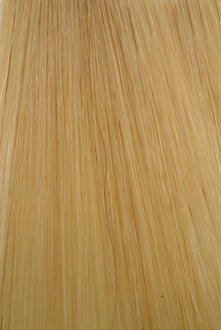 The beads that are used to attach the extensions are cushioned with a soft silicon insert. The silicon inside the bead protects your hair while it is held in the bead from any breakage and also from any heat that your hair may endure from blow-dryers and hot irons. The other great thing about the silicon cushion inside the micro-beads is that it also prevents the extensions from slipping out. The hair extension pieces are inserted into the beads with small sections of your hair threaded through the bead and clamped closed near the roots of your hair. 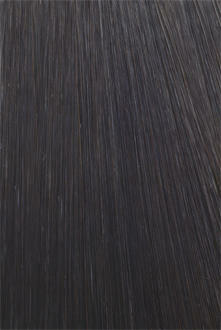 Removing, the microbeads is done by simply squeezing in the opposite direction and the hair is released. There is no mess or damage and no pain involved what so ever!